• Need of error handling? • Professional work vs unprofessional work. • Error checking code improves efficiency. 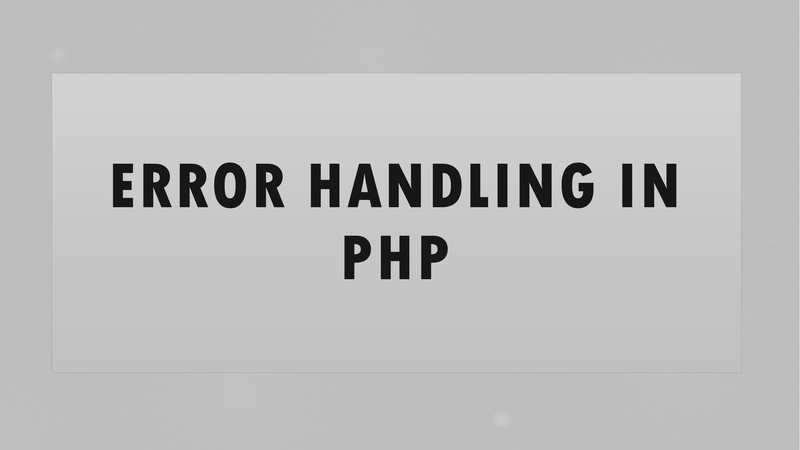 • alternative PHP functions for handling errors. • Now we need to decide when it should be triggered. • The default error handler for PHP is the built in error handler. • It is useful when users input data. • For every illegal input, error is triggered.  By adding a second parameter.